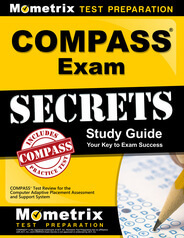 COMPASS is a set of college placement tests created by the same company behind the ACT exam. 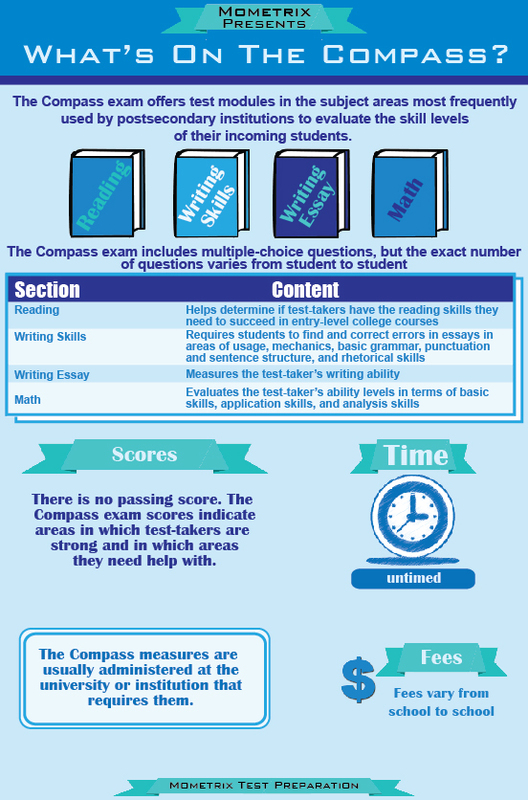 There are several different COMPASS exams: Reading, Writing Skills, Essay, Math, and English as a Second Language. Your college may ask you to take one or more of them in order to place you in the appropriate courses. If your COMPASS test scores are low, you may need to take basic or remedial courses at first. 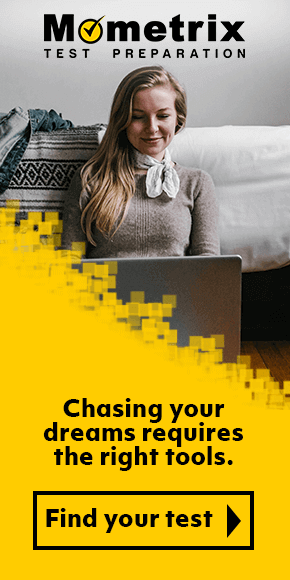 On the other hand, if you score well, you can save a lot of time, money, and boredom by skipping these courses. Our free COMPASS test videos offer lots of tips and techniques to help you achieve a high score. 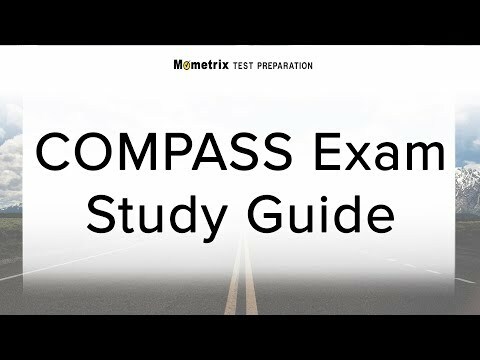 Use the free COMPASS practice test questions below to get a better understanding of the COMPASS exam. Take advantage of this valuable resource to pinpoint your strengths and weaknesses. Mometrix Academy is a completely free resource provided by Mometrix Test Preparation. 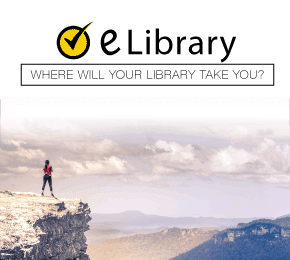 If you find benefit from our efforts here, check out our premium quality COMPASS® test study guide to take your studying to the next level. 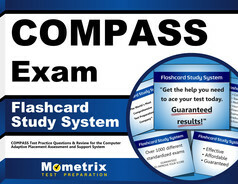 Just click the COMPASS® study guide link below. Your purchase also helps us make even more great, free content for test-takers. COMPASS® is the registered trademark of ACT, Inc. Mometrix Media LLC has no affiliation with ACT, Inc., and the Mometrix Academy COMPASS® review is not approved or endorsed by ACT, Inc.